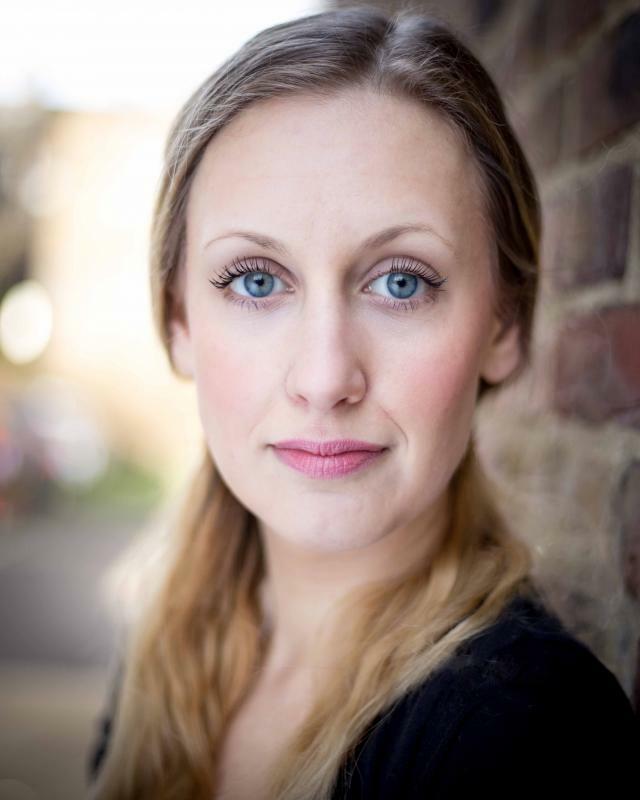 Alice Sillett Theatrical Niche Ltd.
Actress from Derby based in London - trained at East 15 Acting School graduating in 2012 with an MA in Acting. Lively, fun and focused actress with great versatility and a flare for comic timing. Interested in all aspects of the industry with experience in devising, ensemble work and also works as a part-time children's entertainer. Recent credits include "A play in a day" at Camden People's Theatre, "Only in Her Skin" at Soho Theatre and "Smoke (and mirrors)" at Derby Theatre.